Today I took Parker to the doctor for his two month doctor’s appointment. He weighed a whopping 12lbs even, and measured 24″ long. He is in the 79th % for his height and 51st% for his weight. So, he’s tall and lean like his daddy. He had to get several shots today, which made him cry cry cry. Afterward it was conveniently time to feed, so I was able to nurse him. That helped calm him down a lot. It broke my heart to see him in pain like that. However, I’m thankful that we live in a place where we can get preventative care that protects us from such horrible and deadly diseases. We don’t ever really think about it much, but I couldn’t imagine something happening to my little bundle of love. This Thanksgiving, I am truly thankful for many things. 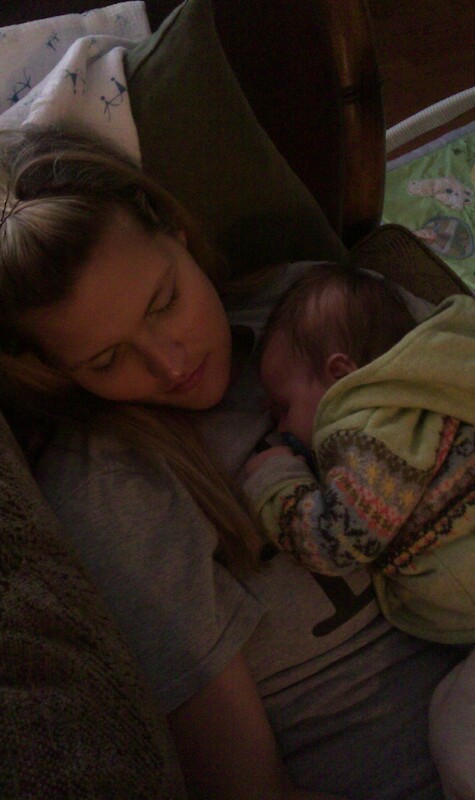 When I think of where we were last year…we so desperately wanted to have a baby and was so sad when it didn’t work out. Sounds so cliche’ but I am truly grateful for my husband and son and also the wonderful family and friends that we get to continue to share life with. Years from now when I look back, there will be no doubt in my mind about where I am in my life today…I am happy, very happy, and it feels great.